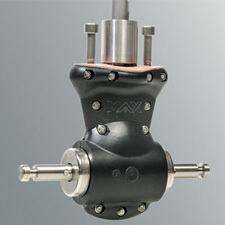 Corrosion free composite drive legs eliminate the need for anodes and offer high manufacturing tolerances. 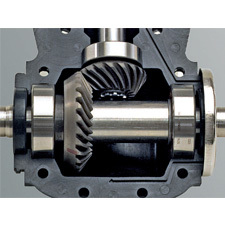 Drive legs are pre-filled with oil and then sealed for life for zero maintenance. 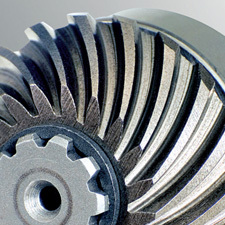 Case hardened spiro-conical gears guarantee a silent, smooth operation, and a long lifespan. 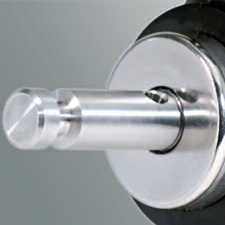 Line shields protect oil seals from fishing lines and fouling. 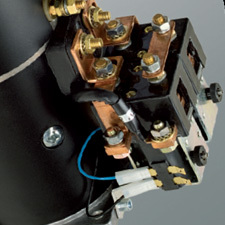 High efficiency, purpose built DCmotors ensure outstanding performance and long runtime ratings. 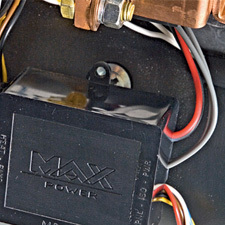 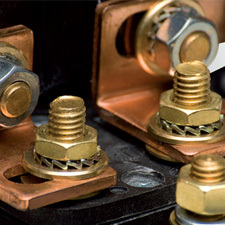 Solid copper contact bars guarantee safe, high power connections. 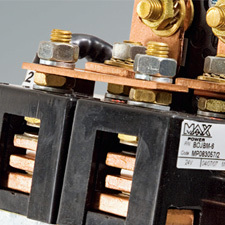 Purpose built high specification DC contactors are both safe and durable.